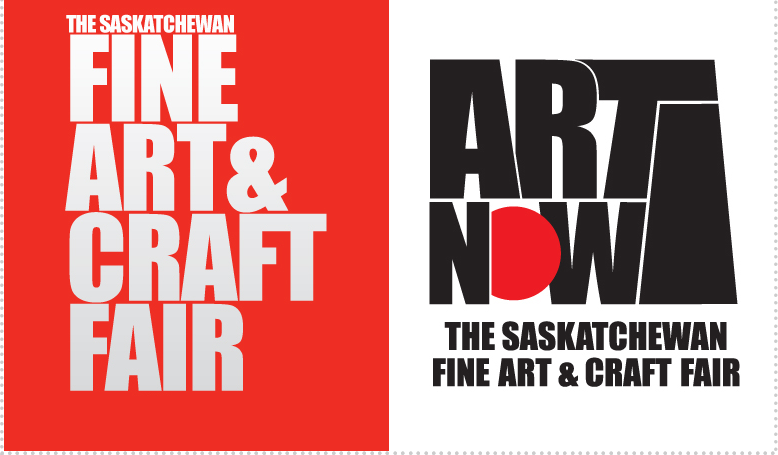 Established in 2017, And Art Gallery is a wonderfully eclectic mix of Saskatchewan artists. The artwork is carefully curated by the owner, Gail Prpick. The gallery represents many diverse artists from the well-established to the up-and-coming. Oil, acrylic, encaustic (wax), watercolour, batik, and fabric works are shown. The building itself is a beautifully transformed bank building that is over a century old. You enter a space of high walls and focused lighting which also works as a studio for owner/artist Gail Prpick. And Art Gallery's goal is the introduce new, inspired and inspiring works to a diverse community. To inquire or purchase, email gailprpick@sasktel.net. I am very honoured to represent Paige Mortensen. She brings her patience, compassion and understanding to the intriguing mystery of watercolour batik. As Paige builds the layers of wax and watercolour she makes choices about which areas of colour to preserve with the wax and which colours will build on each other to express the feeling of the piece. After Mortensen has added the final darks she irons the wax off. At that point she experiences the excitement of finally seeing the work clearly. The soft colours, rich textures and gentleness of the images fascinates viewers. Driving across the prairies we see what remains of the elevators and homesteads built by early settlers. Originally it was the texture of these old buildings that inspired Mortensen to explore them but it is her thoughts about the people that keep her interest. These people include her ancestors who came to this country and those who lived here long before that and how things look different depending on your perspective. Mortensen’s Prairie Perspectives exhibition will be in the St. Thomas Moore College Gallery from January 7 until February 22, 2019 with several other showings in Saskatchewan galleries later in 2019. To learn more about Paige Mortensen’s work, see paigemortensen.ca. To purchase or inquire, email gailprpick@sasktel.net.